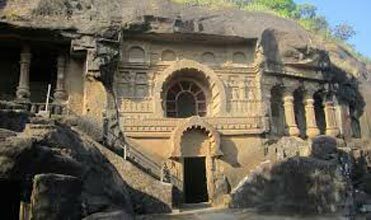 Be it the high-peaked valleys of Himachal Pradesh or exotic beaches of Karnataka, traveling to any destination in India will acquaint you with the real beauty of this place. 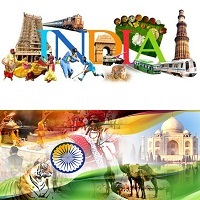 So, plan a tour to any location in India and come directly to us for getting excellent traveling solutions. 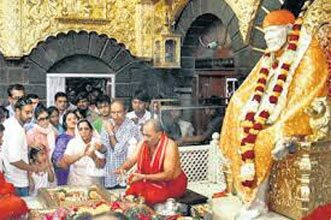 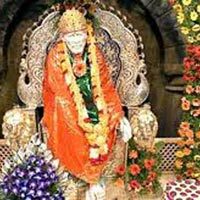 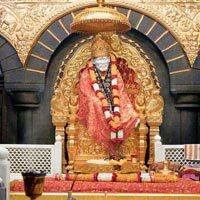 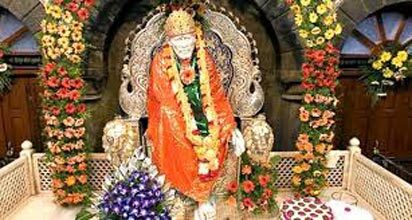 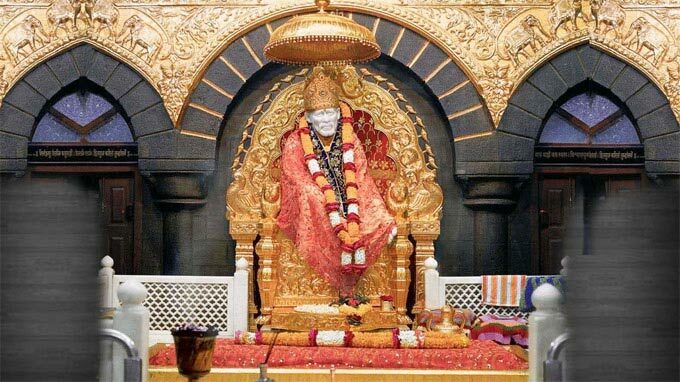 At Sai Tourism, we are instrumental in organizing economical and successful India tours for our clients across Shirdi (Maharashtra, India). 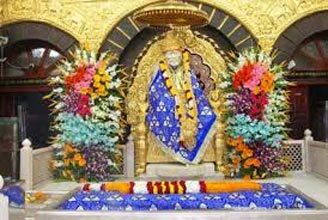 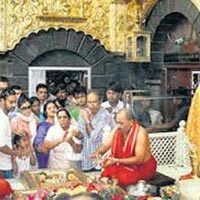 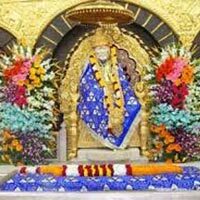 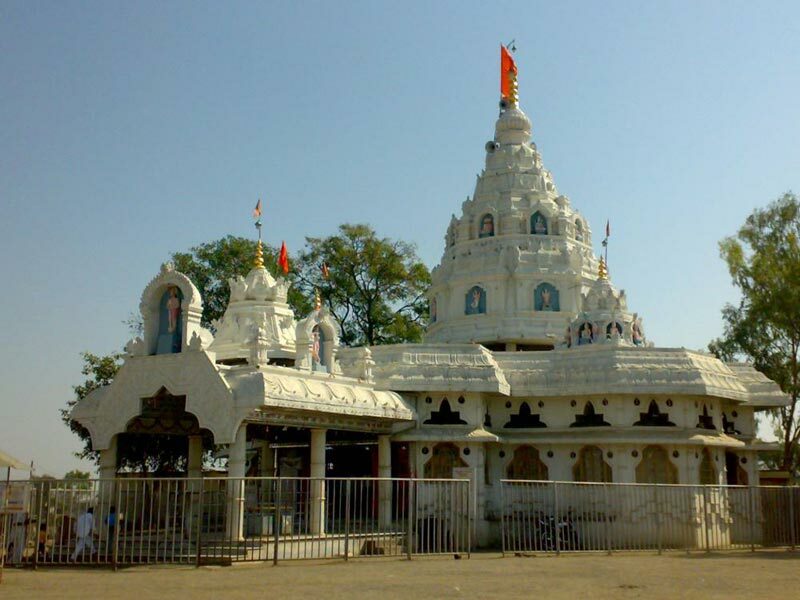 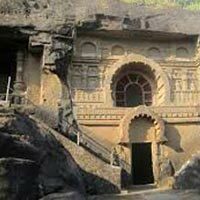 As proficient tour operators, we have come up with various cost-effective tour packages such as Shirdi tour, five Jyotirlinga package, Astavinayak package, and several other special tour packages across India. 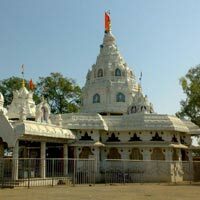 So, call us now for availing the best solutions and getting an exhilarating traveling experience.